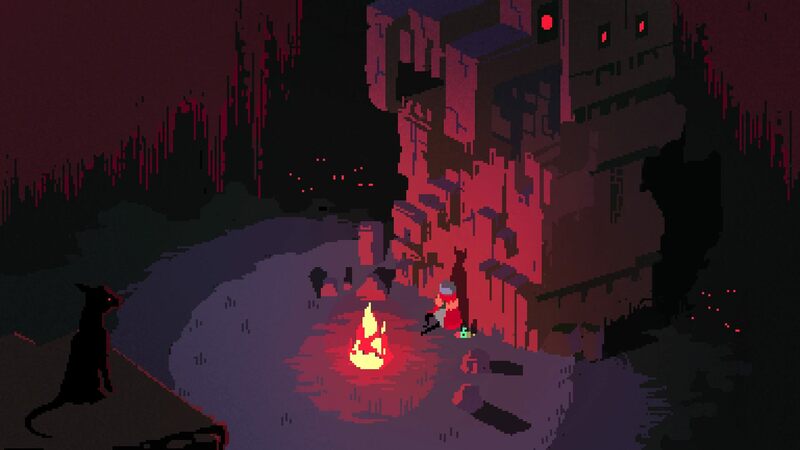 Alx Preston and Adi Shankar, the producer behind the upcoming Devil May Cry television series, are teaming up for an animated series based on Hyper Light Drifter. Gaming is exploding into other mediums more and more frequently and, if Adi Shankar has his way, that momentum won't be letting up anytime soon. Hyper Light Drifter creator Alx Preston and Adi Shankar, one of the people responsible for Netflix's Castlevania show, are working on a Hyper Light Drifter television series. Alx Preston told Polygon that he and producer Adi Shankar are actively developing an animated series based on Hyper Light Drifter. Shankar not only brought Castlevania to Netflix with two seasons, but he's also working on shows based on Devil May Cry and Assassin's Creed as well. 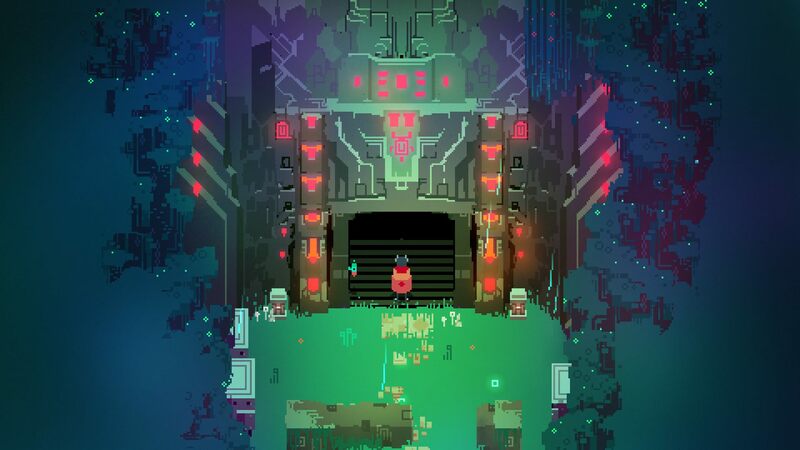 Preston and Shankar are currently reaching out to writers for the adaptation and are still figuring out how to make Hyper Light Drifter's fast-paced and visceral gameplay translate into a show. Beyond the information above, all that's know about this Hyper Light Drifter animated television series is that it the show's visuals will lean toward animation used in various anime instead of adopting the game's pixel art style. If you're not familiar with the game, Hyper Light Drifter is a beautiful and vibrant action adventure RPG inspired by 16-bit classics. Hyper Light Drifter is available now on PC, Nintendo Switch, PS4, Xbox One, and Ouya. Are you excited for a television adaptation of this particular game? Any others you hoping for? Let us know in Chatty and stay tuned to Shacknews for additional gaming and tech updates.